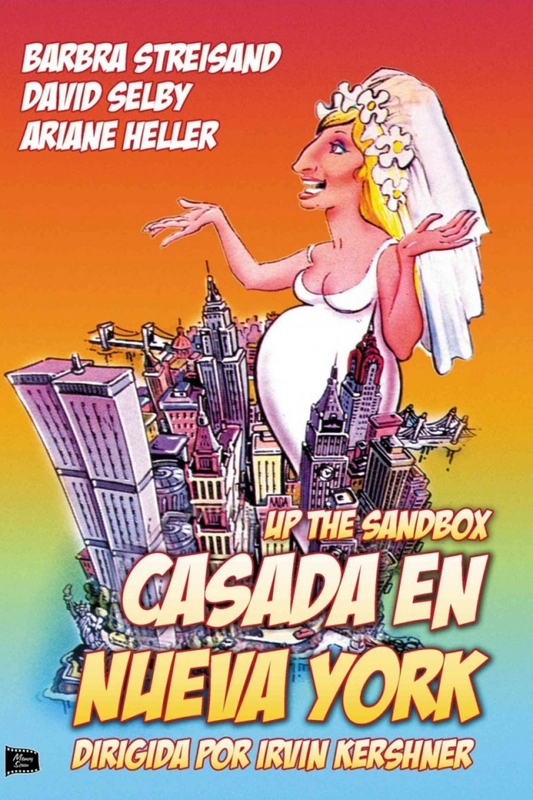 Una película que trata el feminismo desde una perspectiva cómica y, a su vez, surrealista. 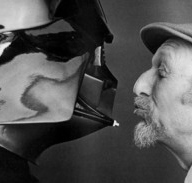 Dirigida por Irvin Kershner, responsable de "Star Wars: El imperio contraataca" y basada en la novela de Richardson Roiphe. Margaret (Barbra Streisand) descubre que está embarazada de su tercer hijo. Su vida se vuelve una mezcla de realidad y fantasía, además, su cabeza no hace más que cuestionarse su papel como esposa, madre y mujer con aspiraciones profesionales insatisfechas. 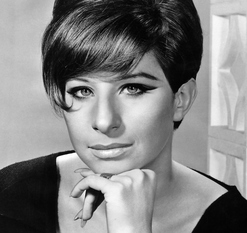 "No matter; Streisand herself is really fine in "Up The Sandbox," which was more or less her first straight role (depending on how you took "On A Clear Day You Can See Forever"). She does not give us a liberated woman, or even a woman working in some organized way toward liberation. Instead, she gives us a woman who feels free to be herself, no matter what anyone thinks. This is a kind of woman, come to think of it, who is rare in American movies; female intelligence on the screen still actually seems quietly revolutionary."